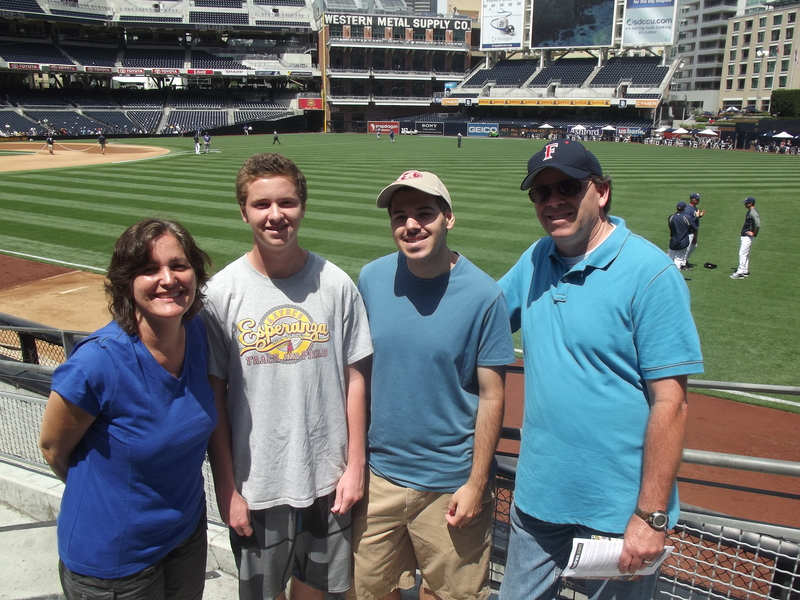 My family and I took a day trip to see the Padres game at Petco Park and visit Balboa Park yesterday. 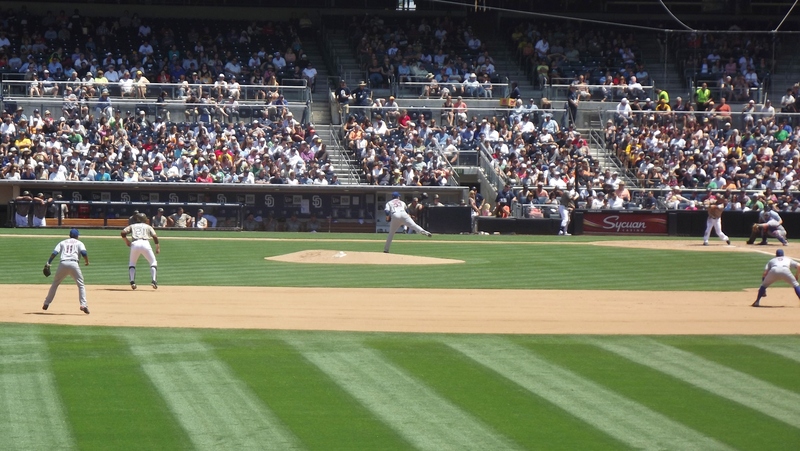 The Padres had an impressive day with homers by Chase Headly, Yonder Alonso and Carlos Quentin in a 7-3 victory over the New York Mets. (Here’s a game summary .) 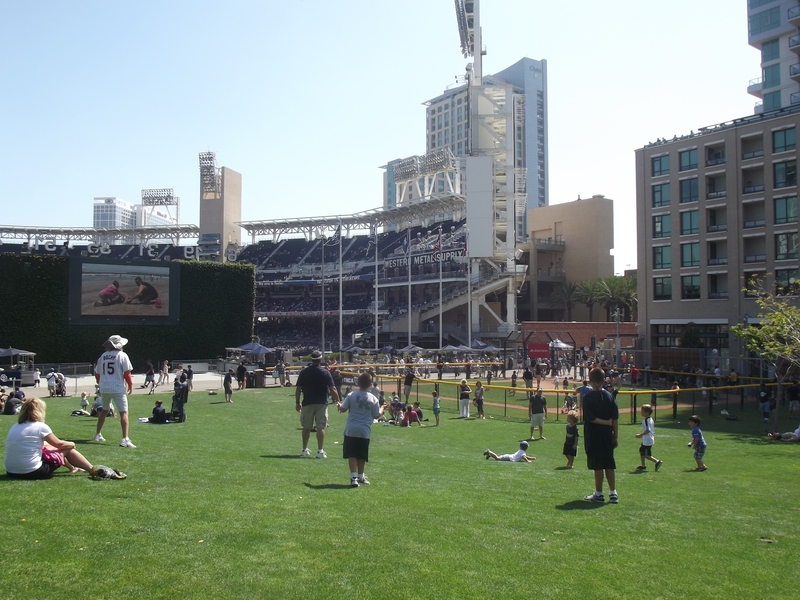 The best thing about Petco Park is the family-friendly park area in the outfield, complete with a grassy hill and baseball field for kids. 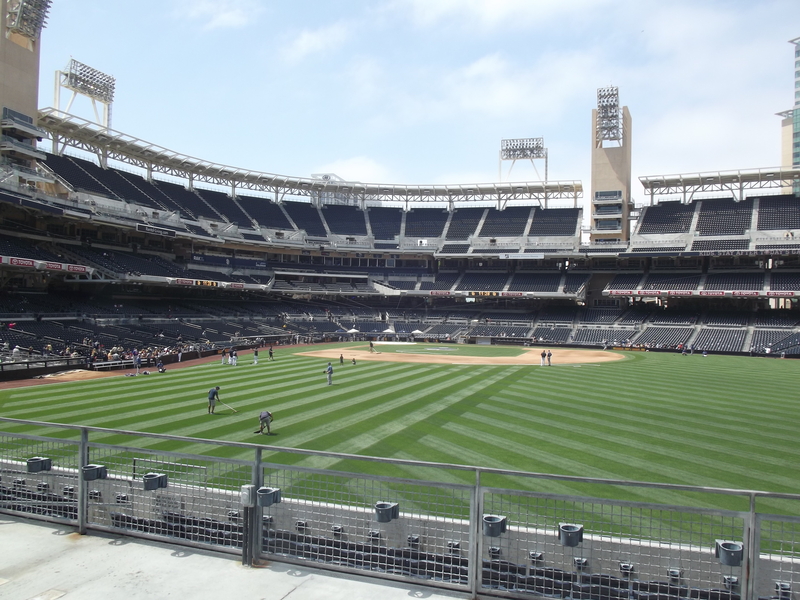 The park seamlessly melts into the surrounding downtown area making it a beautiful sight and my favorite baseball stadium. We then went to Balboa Park after the game. 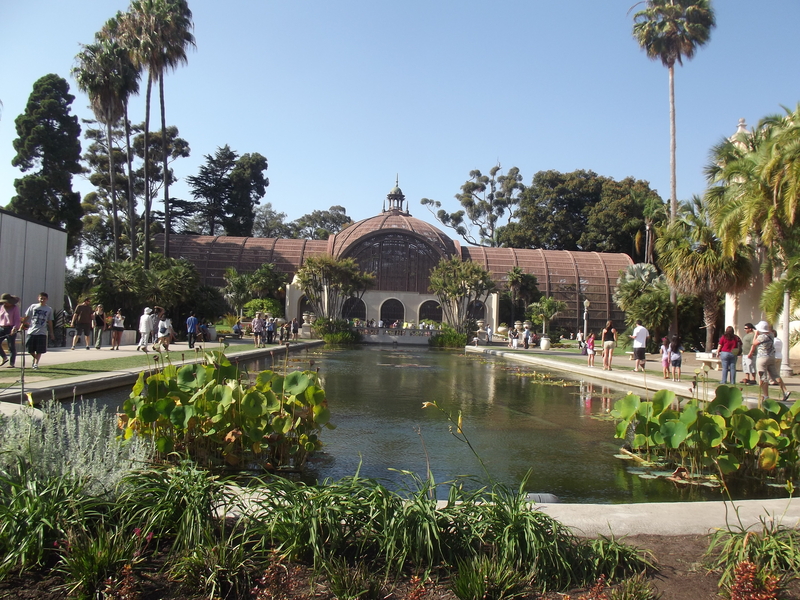 Balboa Park is a huge park and cultural center with art exhibits, concerts and museums and is next to the San Diego Zoo. It is definitely a must-see for anyone traveling to San Diego and is a mile or two from downtown. When Calif. was admitted to the U.S. in 1850, San Diego had a population of only 650!